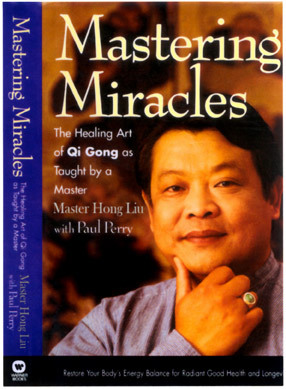 Master Hong's book, written with Paul Perry, tells the remarkable story of his personal discovery and quest to master the art of qigong healing as a young man in China. 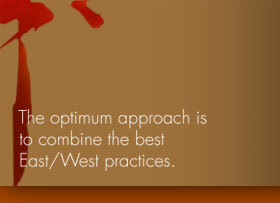 A Chinese Qi Gong expert joins a bestselling writer to bring a powerful, ancient healing art to a Western audience. Trained at the most prestigious hospitals in China and at the mountain cave home of a Qi Gong master, Master Liu is the first person to fully integrate extensive apprenticeships in both Eastern and Western medicine. Now, with this ground-breaking book, he tells his extraordinary story, and shares the energizing, health-enhancing therapies that have been used in China for over three thousand years with near-miraculous results.